As the UK’s National Weather Service, the Met Office provides world-leading weather, climate and environmental forecasts. 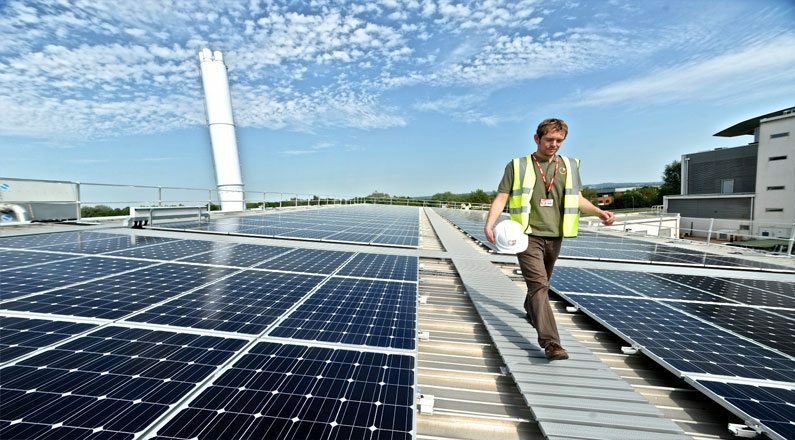 With very high energy bills – partly due to the electricity demand of its three supercomputers, which project the potential future impacts of climate change – the Met Office chose SunGift to install a solar PV system to reduce electricity bills, protect against rising energy costs, and lower CO2 emissions. The project was awarded through a competitive tender process, which saw SunGift up against more than twenty others, including major national companies. SunGift carried out a meticulous process to ensure the very best system was designed to suit the client’s requirements. 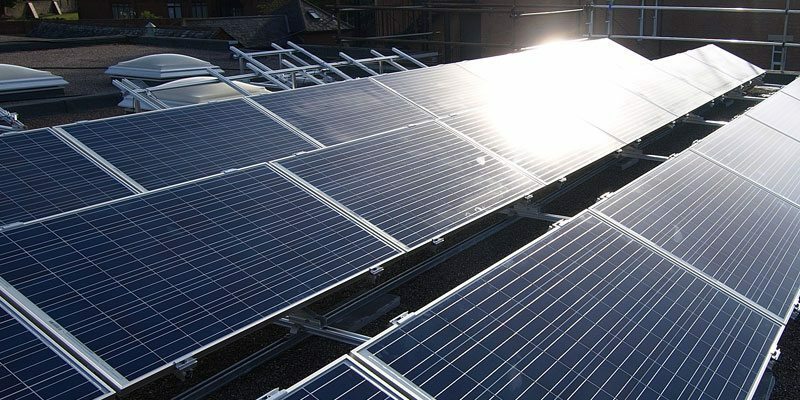 This included the consideration of several different panels and inverter combinations to find the best solution, while taking into account the Met Office’s requirements, system cost, amount of electricity generated, minimising the impact of the shading on the system, and the return on investment. 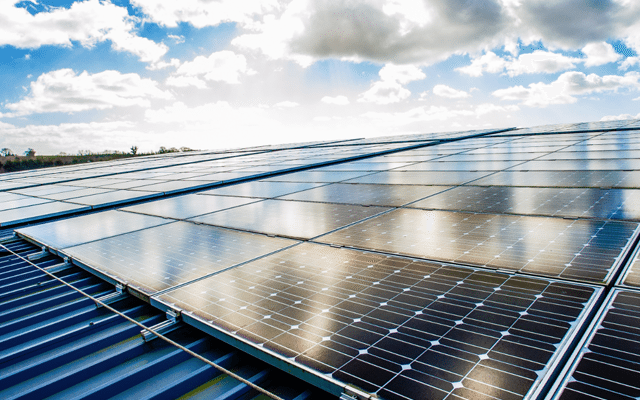 The solar PV system now helps the Met Office meet its obligations under increasingly stringent government requirements such as the Carbon Reduction Commitment (CRC). The final was completed a week-and-a-half ahead of schedule, despite a very tight and challenging timeframe. With 1,000 panels, the 250kWp system is estimated to generate more than 220,000 units of electricity a year and the peak output from the system will power one of the supercomputers.